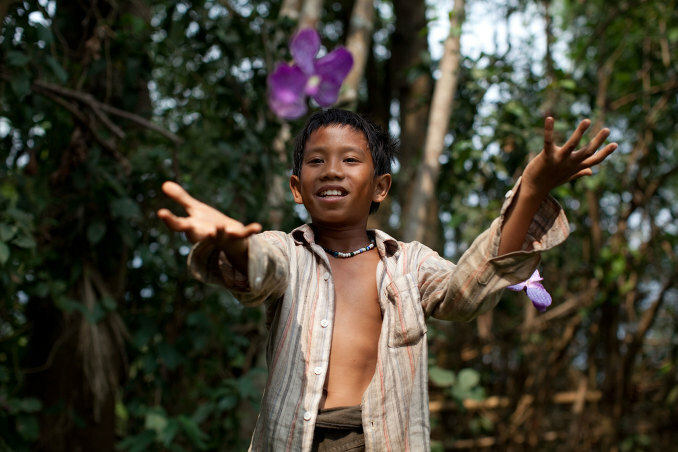 A boy who is believed to bring bad luck to everyone around him leads his family and a couple of ragged misfits through Laos to find a new home. After a calamity-filled journey through a land scarred by the legacy of war, to prove he's not cursed he builds a giant rocket to enter the most dangerous competition of the year: the Rocket Festival. 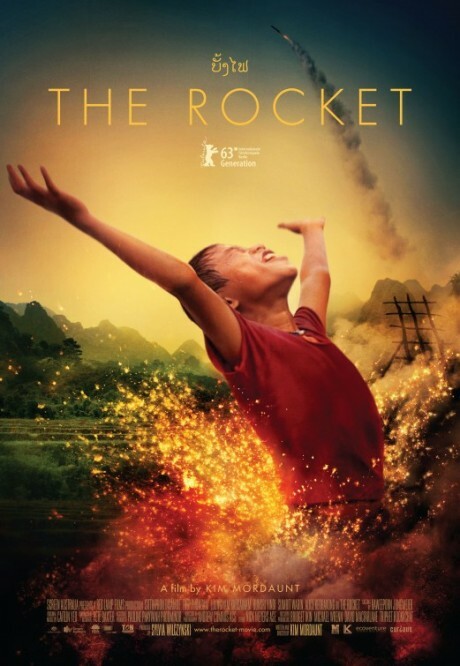 Set in the rarely seen tribal mountains of Laos, The Rocket is gripping yet heartwarming cinema in the vein of the Oscar winning Salaam Bombay, Central Station, The Motorcycle Diaries and the kids' story in Slumdog Millionaire, with a touch of Little Miss Sunshine. It is a universal story about the determination of a boy who has the odds stacked against him, about overcoming self-doubt, about forgiveness and the power of unconditional love.